Have you ever wondered how to make a good homemade beef jerky?? Do you keep trying, only to end up with a mound of tough, chewy strips of beef? It’s no secret that the key to making great jerky is using high-quality meat. In order to have a superb product, you have to start out with a superb ingredient. 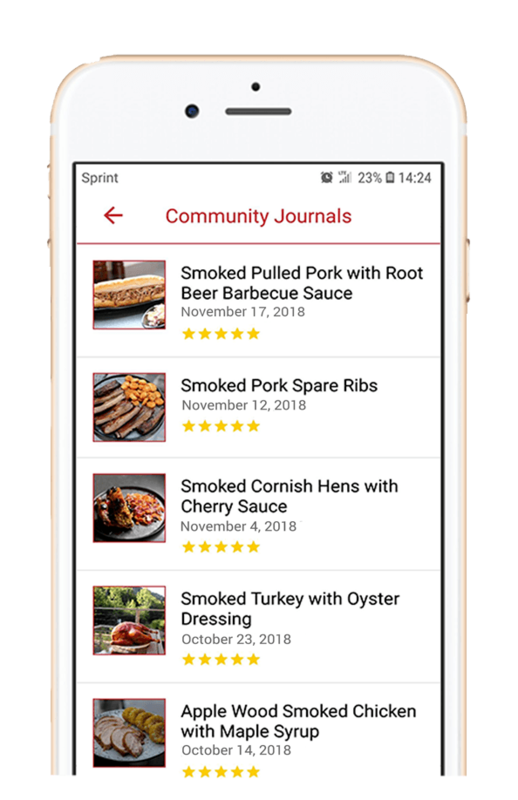 However, picking out the right type of meat can confuse even the most senior beef connoisseur now that supermarkets and delis are carrying more meat products than ever. But I’m here to make the choice simpler. When choosing a good cut of meat to turn into jerky, the first thing you should do is check the expiration date to ensure that you get the best quality meat (and don’t get sick from eating it). Beef products should be a nice, deep shade of red and smell relatively mild when opened from the packaging. Any meat with dark spots or bad smells should be disregarded. Next, you need to look for a very lean cut of meat. 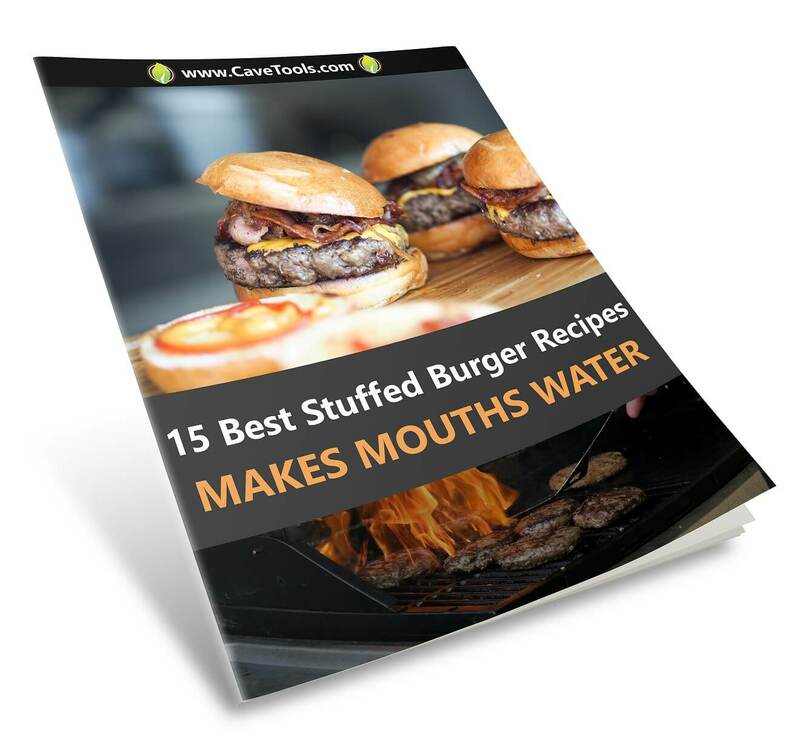 ​Lean meat is essential, since fat will absolutely ruin an otherwise good jerky attempt by increasing dehydration time and shortening shelf life. Pick out a piece with very little marbling for the best results. Pro-tip: Ask the local butcher to remove fat caps and then cut the meat as thinly as possible (around ¼ inch). This will make the process easier in the long run. But if you decide to trim at home, place the meat in the freezer for 30-45 minutes first to ensure easier slicing. Lastly, you need to purchase enough meat to make this venture worthwhile. It takes anywhere from 3 to 5 pounds to make only 1 pound of jerky. 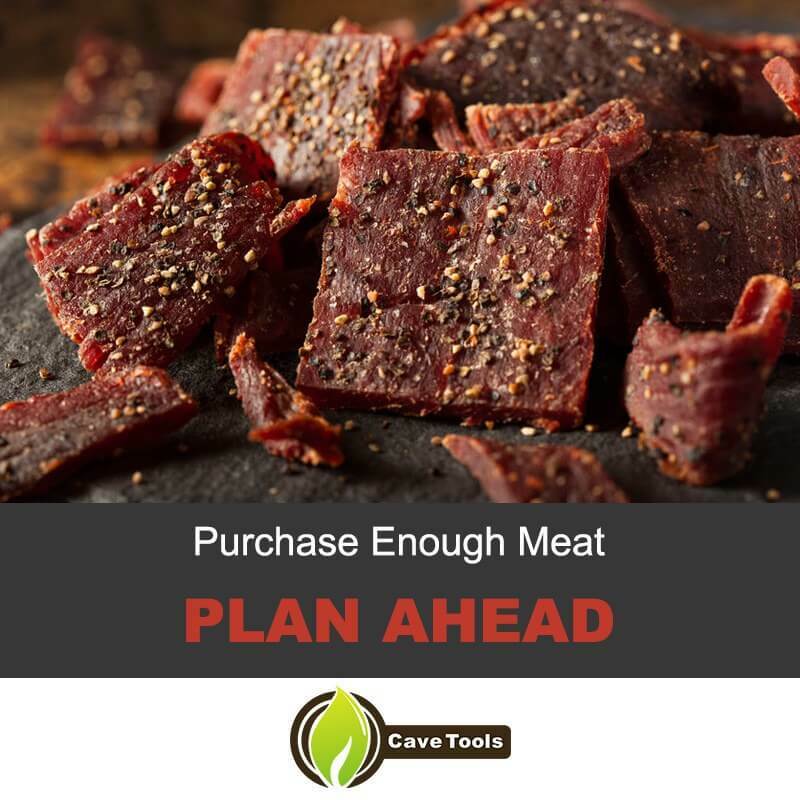 If you purchase a selection of meat with a lot of fat content to trim, it could even take up to seven pounds of meat to make only one pound of lean jerky. Research the meat, expensive cuts and more affordable ones. Try different cuts. I like to buy fresh meat in bulk and make large batches all at once. You can also buy large quantities and freeze them until you’re ready to dehydrate. Either way you choose, plan ahead and buy accordingly. ​Jerky making is an art so let's get into this beef jerky recipe. Or, beef round. Lean and mean, you’ll hardly need to trim anything from this cut of meat besides the cap. If done correctly, it’ll make some of the best beef jerky you’ve ever tasted. You’ll even be able to easily slice with or against the grain since it visibly runs the entire length of the cut. Definitely a jerky-makers’ favorite cut. This cut originates from the single oval muscle in the rear leg, so you won’t have to spend a lot of time tenderizing it. It tends to be a little on the pricey side, so try to catch it on sale and freeze it until you’re ready to use. While flank steak is the most expensive on this list, it’s still worth the splurge. This cut of beef comes from the rear underbelly. It isn’t particularly lean or tender, but the flavor completely makes up for it. Despite the price, this is the ideal cut for beginners since the low-fat level makes it very forgiving during the dehydration process. Slicing against the grain is recommended for this cut. Bottom Round is the outer beef muscle of the upper hind leg. Don't confuse with top round. Although this is the least tender cut mention, it’s still great for those on a budget. You get a large cut of beef at a great price without sacrificing great taste. In fact, many people prefer this over all other cuts because of the rich flavor it brings out in the jerky. This cut has a small fat cap that will need to be trimmed away, but you can easily do that at home. Bottom Round also potentially contains interior marbling, so try to pick a cut with the least amount of visible fat. If you aren’t sure, just ask your butcher to help you pick out the best selection. This isn’t the type of meat that usually comes to mind when you think about jerky. 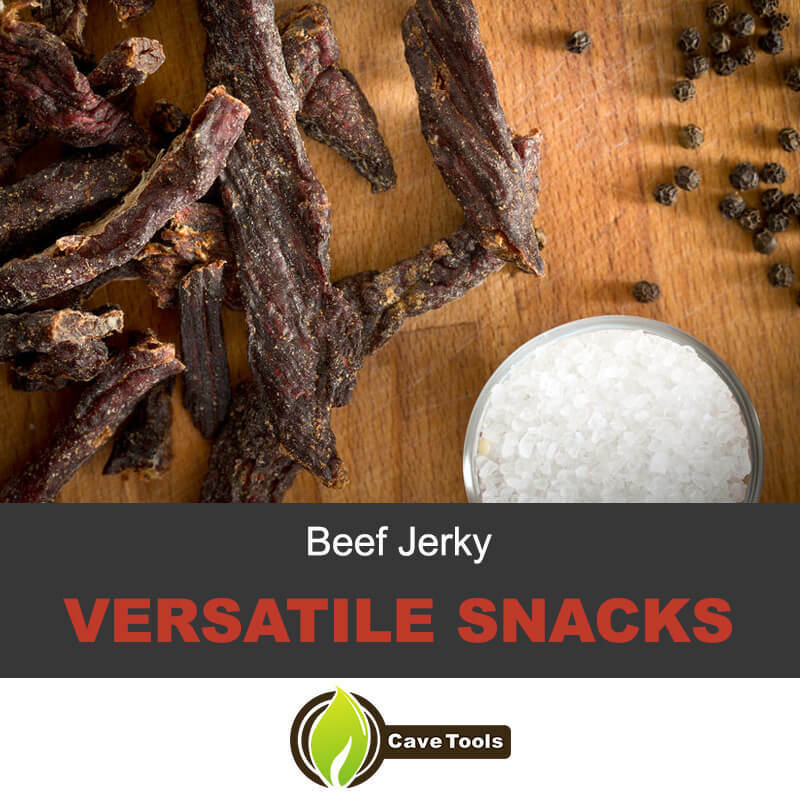 However, the popularity of making jerky from ground meat is on the rise due to its availability and economical pricing. This ‘cut’ will result in jerky that is much easier to chew—ideal for those of us with teeth problems. The texture will be much different from normal jerky though, so keep that in mind before choosing this option. Choose the leanest ground meat available at the market (no less than 90% lean). 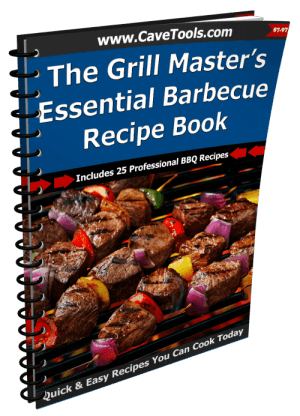 Then you will need to flatten out the meat with a rolling pin, cut the beef into strips, marinade, and finally proceed with your dehydration method of choice. I also highly recommend buying curing salt if you choose to go this route. ​Try if you can get your hands on a nice cut. The meat has a surprising tenderness for such a gamey source, which makes for great quality and taste. The novelty of gamey meat isn’t too bad either. Gulf States, like Florida and Louisiana, also enjoy more exotic jerky—like alligator. While you may have a hard time making that at home, you should definitely try it out for a surprising kick of flavor that won’t soon be forgotten. Most high-quality jerky is made with the help of a smoker. Coupled with wood chips, this method produces a deliciously chewy jerky that will be a guaranteed favorite among all your friends. Personally, I like to use hickory chips to impart a deep, layered flavor profile to the meat as it turns to jerky. Apple wood or barbecue would also be great choices depending on your desired taste. You can also check out ﻿﻿﻿﻿this article to find out more about different smoke flavors﻿﻿﻿﻿! If you don’t have access to a smoker, then a dehydrator is a good second choice. You have to add a little liquid smoke to make up for the flavor loss, but it’s great for when you’re running low on time. Dehydrating the jerky in the oven should be a very last resort as this method reduces the flavor, quality, and tenderness of the meat. Note: If you are using a dehydrator, then add 1 or 2 teaspoons of liquid smoke to achieve an authentic jerky flavor. Before you begin, make sure your meat has been trimmed and sliced into thin strips. To make chewier jerky, slice with the grain of the meat. For jerky with a less-chewy consistency, slice against the grain. I recommend experimenting with a couple of batches to find what works best for you. If you are doing this from home, freeze the meat for up to an hour to make slicing easier. Tenderize the meat until it lies in flattened strips. Put aside in a zip-top plastic bag. Mix all the ingredients together completely in a blender or with a whisk until it reaches the desired consistency. Pour the mixture into the bag containing the meat of your choice. Allow it to marinate in the refrigerator overnight. Make sure to drain the strips of most liquid after marinating in order to speed up the smoking process. Heat smoker to anywhere between 180-200 degrees. Add your choice of wood chips at this time. Hickory or apple are great choices. 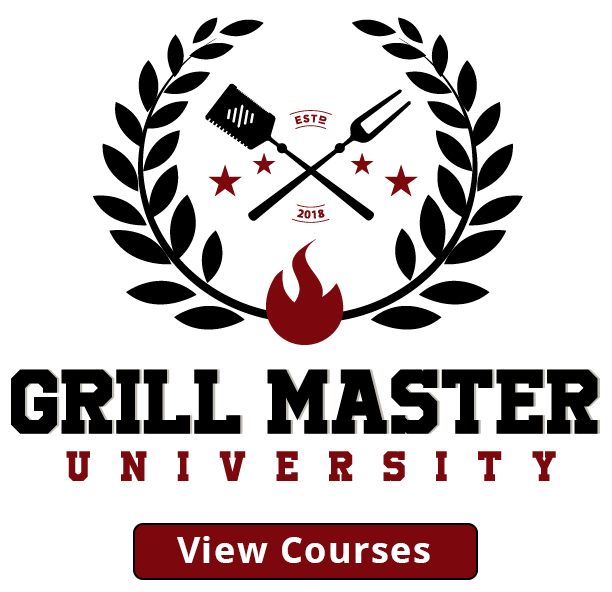 Now place mostly dry, marinated strips inside the smoker until they bend but do not break when cooled, 6-15 hours depending on smoker and thickness of meat strips. Follow steps 1-3 above as written. Place strips onto dehydrator racks in a single layer. Turn the dehydrator up to 160 degrees and allow to run until jerky bends but does not break when cool, 4-6 hours. Personally, I think jerky is one of the most versatile snacks you can make from home. It makes a great post-workout snack or simple treat that the whole family will enjoy. 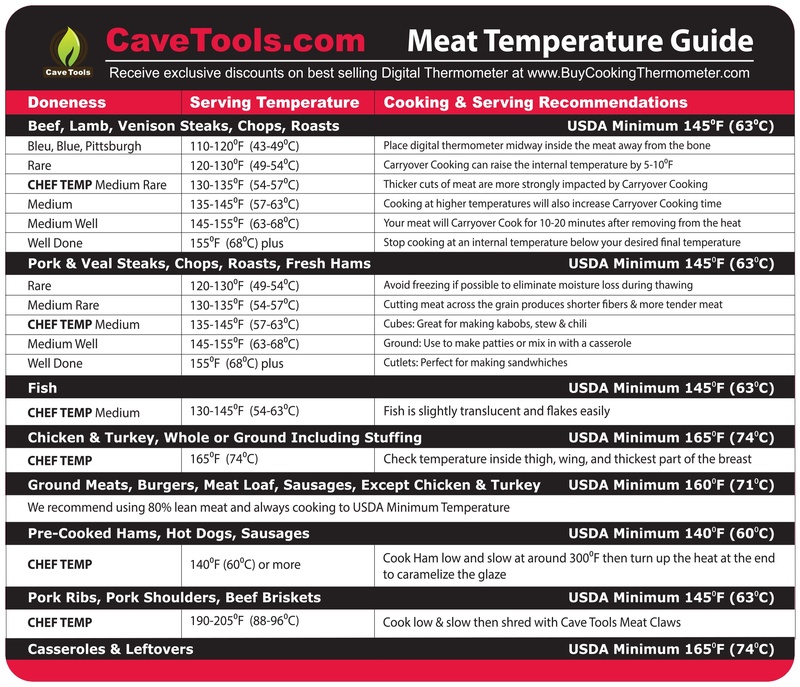 You decide the meat, the flavor, and the dehydration method. And if you don’t like the final product—you can always try a different method detailed in this guide next time. Regardless of which method you use, correctly dehydrated jerky can be stored in a cool, dry place for up to three months. 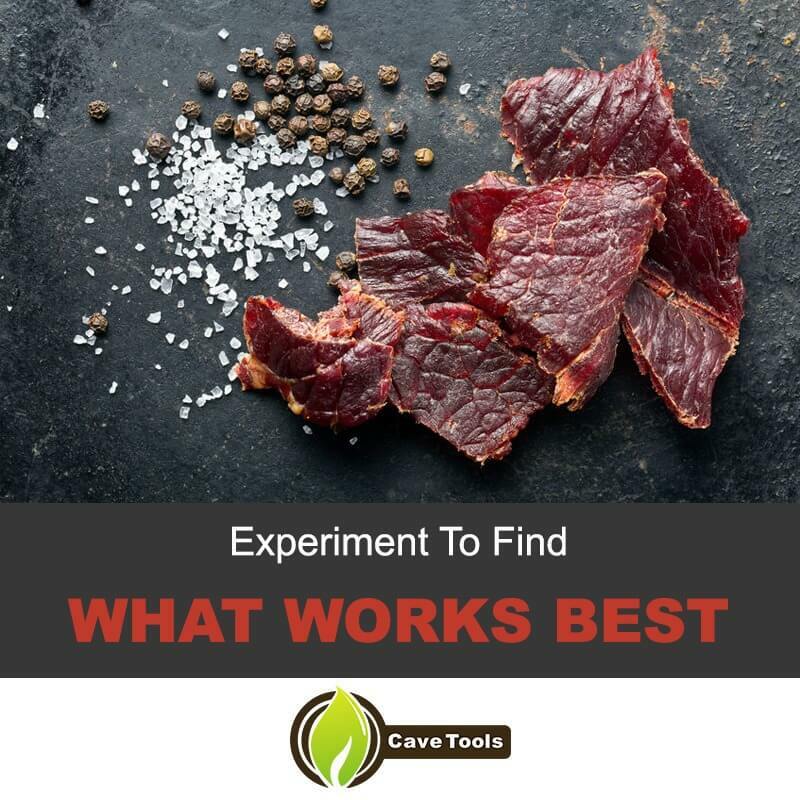 What method do you use to make jerky? 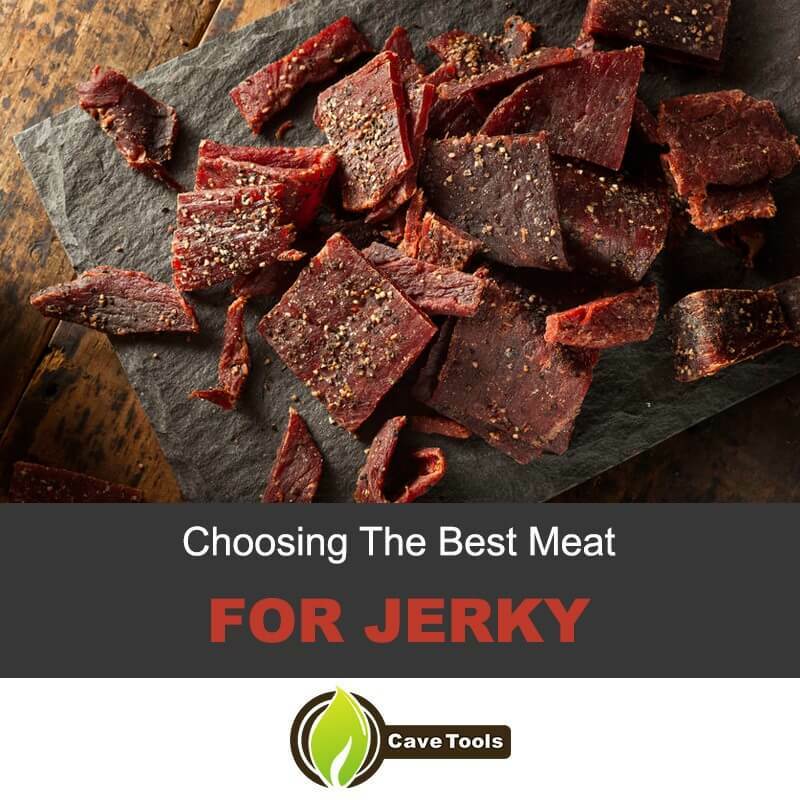 What’s your favorite cut of meat for jerky? Did you enjoy this tutorial? Let us know in the comments! Share below. How Much Jerky Does 1 Pound of Meat Make? A typical jerky loses half to two-thirds of its weight in moisture. So, 2 to 3 pounds of beef will make 1 pound of jerky. Lean beef with very little fat makes the best beef jerky. The fat can turn rancid and ruin your jerky. Beef flank steak is an excellent choice, as is round steak, brisket flats, London broil cuts, or rump roast. 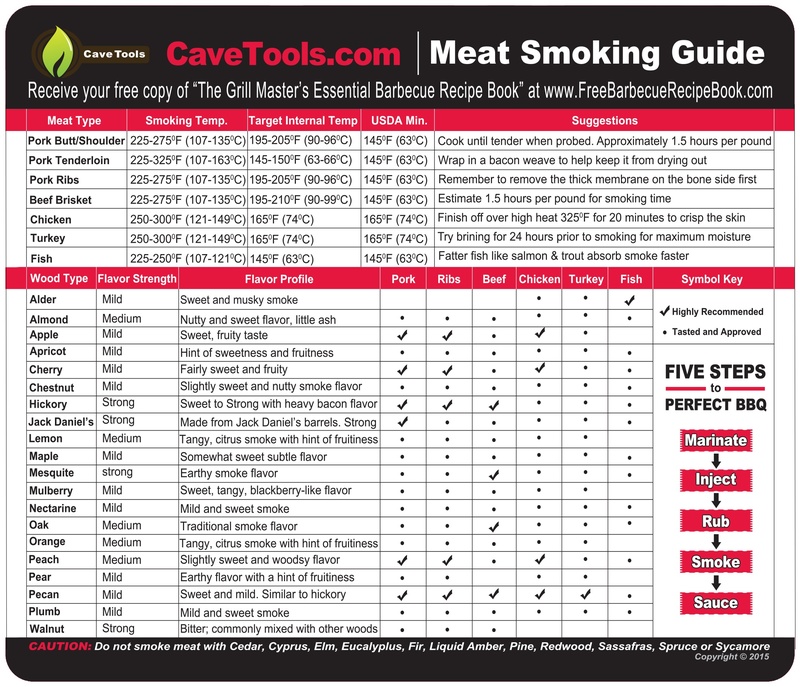 How Do You Slice Meat for Jerky? If you place your cut of beef in the freezer for 45 minutes, it will be much easier to slice. You want to make slices about 1/4 inch thick. Usually you cut meat against the grain, but these slices will fall apart easier when they are dehydrated. Against the grain slices will be less chewy, whereas if you slice with the grain the jerky will be chewier. 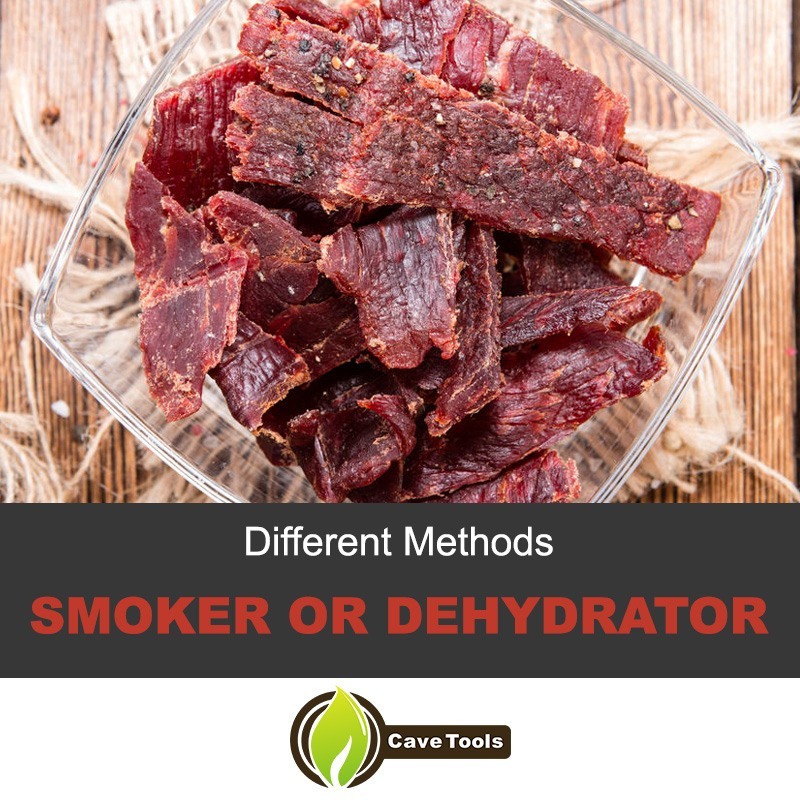 Should You Make Jerky in a Dehydrator or a Smoker? You can make jerky in either one. It takes about the same amount of time to make jerky in a smoker, although it is a little bit easier to make it in the dehydrator. The smoker adds an extra flavor profile to your jerky through the wood's smoke. How Long Does it Take to Make Jerky? In a dehydrator, it should take between 3 1/2 to 5 hours in the dehydrators highest setting. This will cook the jerky to 160 and remove all the moisture so it is fully dried. In a smoker, at 165 degrees F it should take between 4 to 6 hours, or until the meat is firm. If the meat is thicker, it could take up to 15 hours.